Taken July 2015. 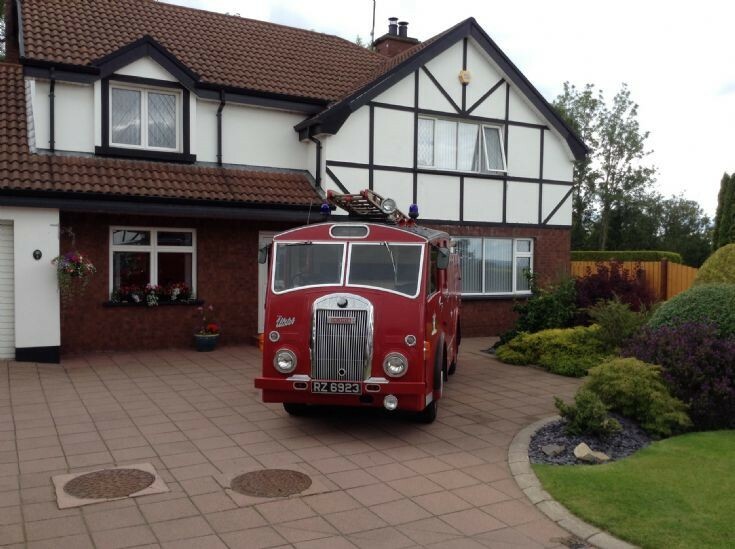 This fire engine was in service in Clogher Co Tyrone from new 1957 to 1980. It then came out of service and was stored in a local shed to a few years ago when I got it up and running and back into the light!!!! A very elegant fire station! Added by Rob Johnson on 14 July 2017.